Brand: Hortense B. Hewitt Company HO-31283 Units: 25/pkg. 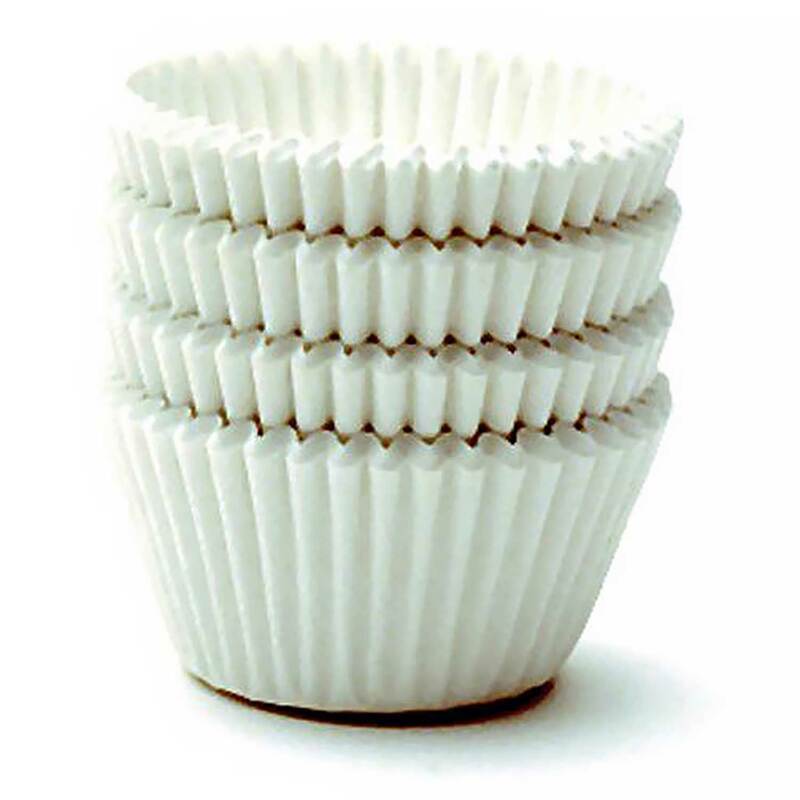 Dimensions: 4" wide x 4" long x 4" deep Two piece favor boxes will hold one standard or jumbo size cupcake. Boxes also work nicely for candies and other small favors. 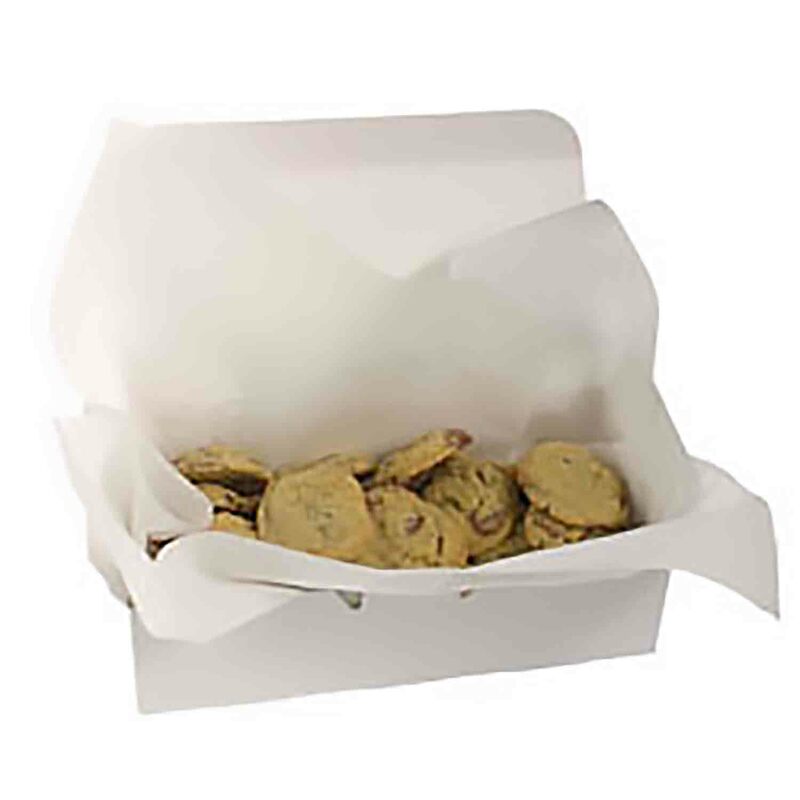 Two piece favor boxes will hold one standard or jumbo size cupcake. 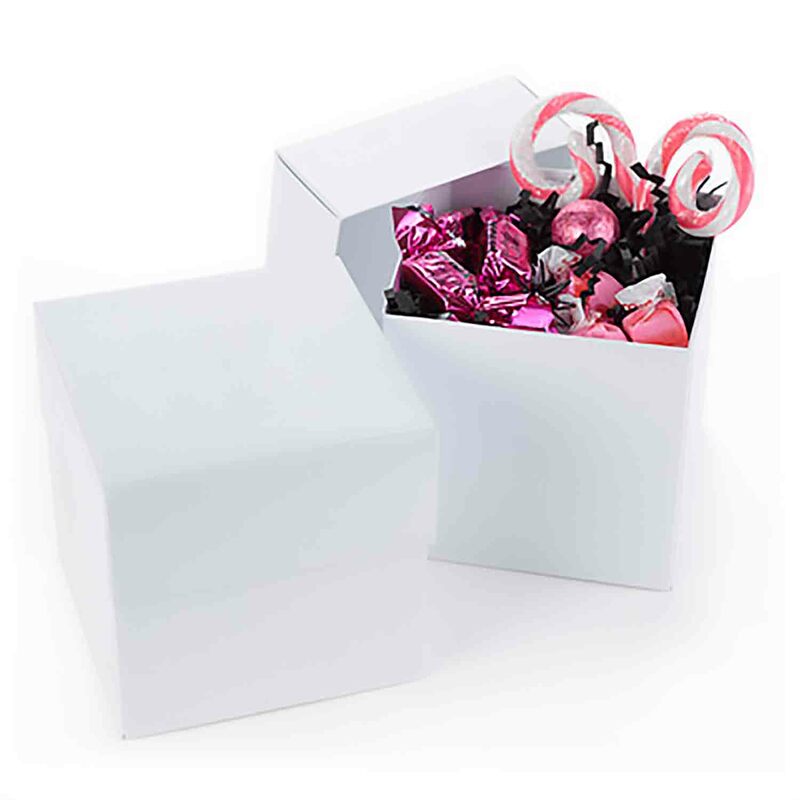 Boxes also work nicely for candies and other small favors.